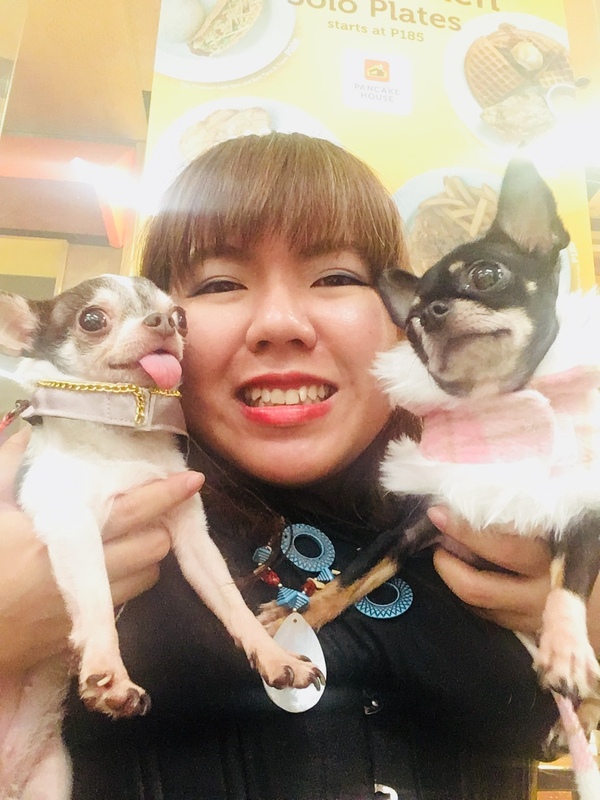 Pet Fashion and Trends Philippines: How much is that doggy in the window? Is there a price for the unconditional love your pet could give you? How would you know they are "the one?" For Chichi, it was not always the story of love at first sight. It was more of Love Comes Softly. When Chichi was in Tiende, she was bought by a certain cousin. Being a little bit sick, she was taken to the vet immediately. She was diagnosed with severe malnutrition. So, her afternoon flight had to be cancelled. She was sent to Designer Maita to recuperate. Little Chichi was very fragile at first. She was even below a kilo. Efforts were taken to fatten her up to a full kilo of weight. She was always begging for attention, never wanting to be alone. She was dubbed "the Gremlin" because of her big eyes and big ears. Slowly, the family of Designer Maita took to liking the little teacup. She was very affectionate and would dig her way to your heart easily. She loves to go outside and say hi to the world. Little Chichi loves special events where she can meet other pets. She likes meeting tame cats. She was a permanent fixture in the house. So it was finally decided that Chichi was there to stay for good. Dear cousin was called and told Chichi was here to stay in Manila. She was not going to Davao. Chichi debuted at Pet Fashion and Trends Week October 2012. She has since modeled for Baby Moon Pawprints. Being little doesn't mean she's lost in the crowd. She is actually silent but cuddly.